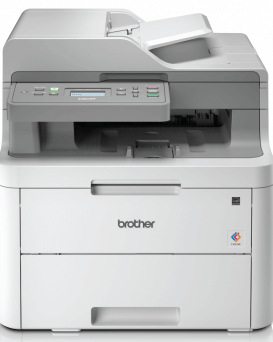 Designed to meet the needs of high-volume users, the MFC-L8690CDW 4-in-1 Colour Laser Multi-function Centre lets you print with confidence, offering you speedy print and scan times and lower costs thanks to ultra high-yield toners. 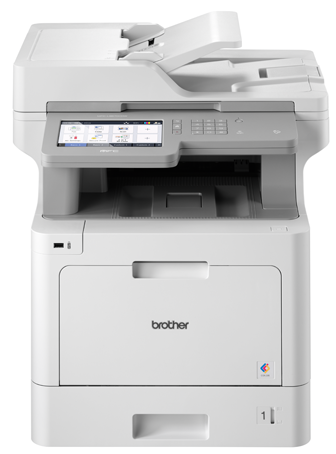 Add to that the enhanced security, intelligent mobile connectivity and expandable paper trays, and you have a printer that satisfies even the toughest demands in the office. 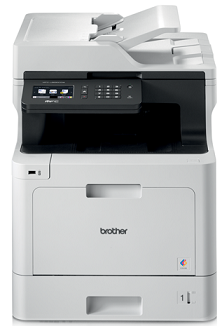 Brother’s business colour laser range has been designed for the needs of businesses. Built with robust materials to withstand the most challenging office environments, our range is the perfect partner for your business. 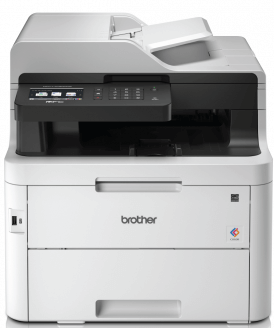 Enhanced document scanning with a Dual CIS Automatic Feeder that holds up to 50 sheets, offers you a quick and simple way to scan directly to your preferred medium. The advanced security capabilities of the colour laser range ensures you are always in full control of your print infrastructure. You can improve data protection by restricting machine access with network user authentication and secure function lock, which allows you to password-protect certain device functions.